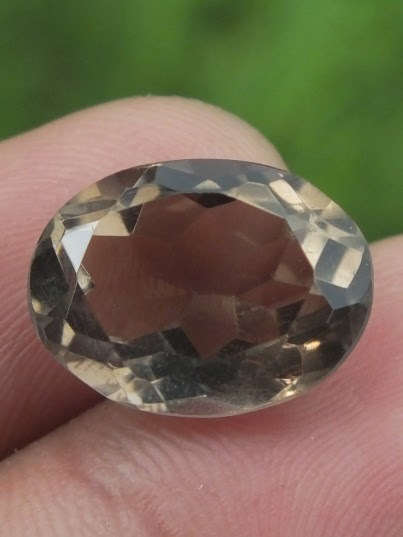 This lustrous gems is a very beautiful natural Smoky Quartz loose stone. 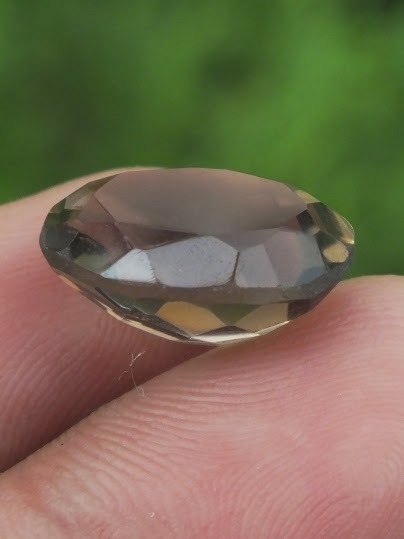 The local Indonesian name for this gems is "Kecubung Teh". 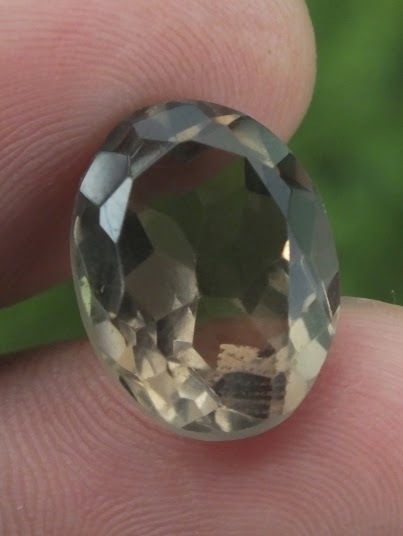 The luster is quite good. 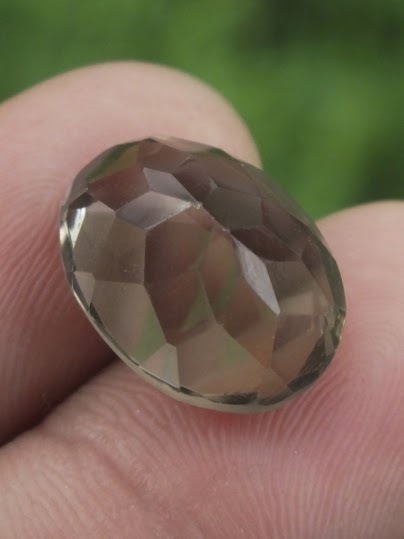 The size of the gems is 16,3mm x 12mm x 8,5mm. 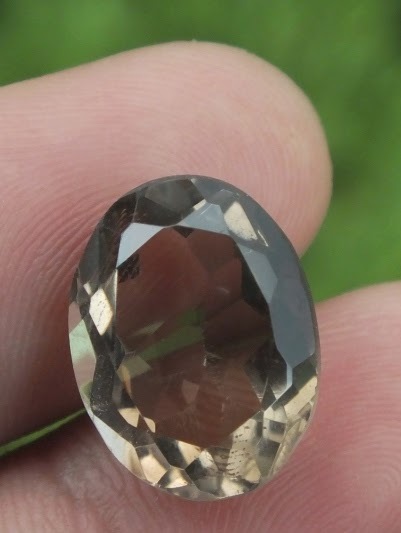 Get this beautiful natural Smoky Quartz now!